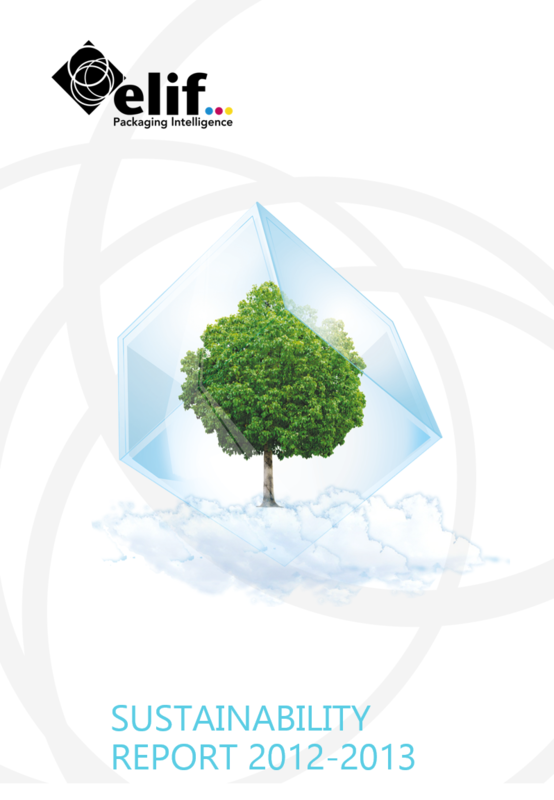 Sustainability is embedded into our corporate values and strategy. Through our journey forward, we focus on special programs and projects to reach our sustainability management goals. 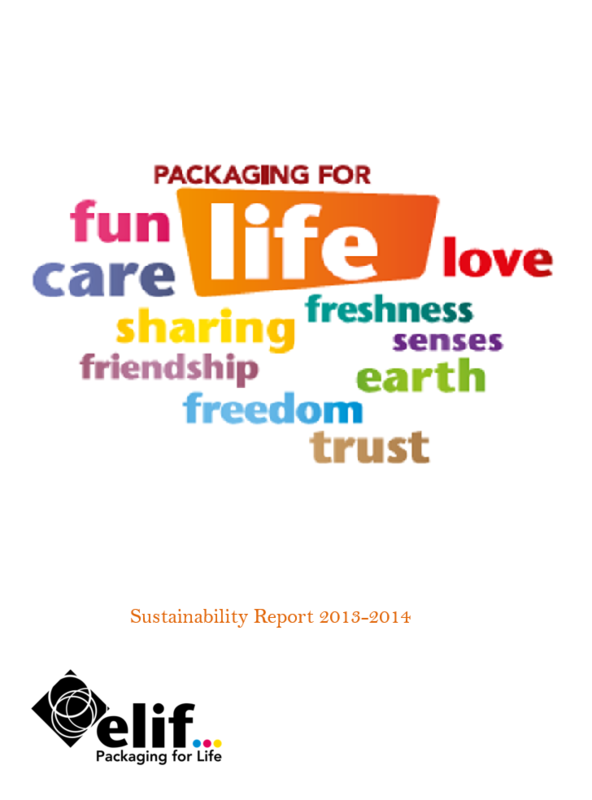 We are «Packaging for Life», and this purpose describes how we leverage our sustainability principles in 5 areas of action. Within these 5 areas of sustainability, we take advantage of business opportunities and minimise risks along the value chain. Acting with the vision of sustainable future, Elif will further continue to put into practice programs and projects contributing to protection, improvement and sustainability of the environment and human life. 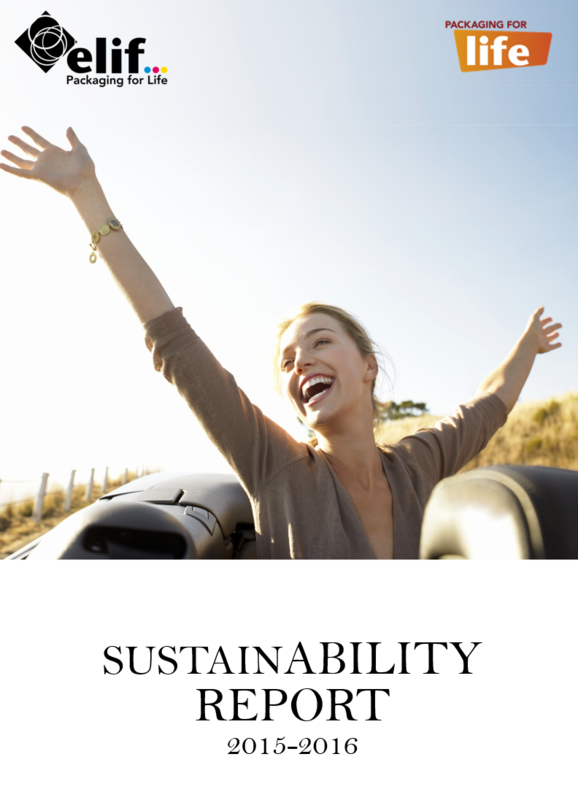 Elif is committed to creating sustainable value for the wellbeing of the earth and the society. Our packaging reaches millions of people all around the world every day, helping to create a happier and healthier life. We exist for People in every sphere of life. Our business is “Packaging for Life”. Reduce natural resource usage continuously and globally. Drive process, product and policy initiatives in the sector related to reduction of natural resource usage. Recognition of 2 awards for sustainability. Tri-generation project resulted in 42,8% calculated and 36,1% efficiency in electricity usage. Create value for the communities we touch. Sponsor education of future generations for sustainable development. Perform sustainable solutions for our business framework to achieve sustainable growth. Promote efficient, productive and cost saving methods, technology and investments for and with the business framework. «Elif» brand is accepted to Turquality program. 12% growth and 15% capacity increase in 2016. Cairo factory doubled its capacity and increased work force by 43%. Develop an equal opportunity diverse workforce, engaged to work in a safe workplace with no injuries. 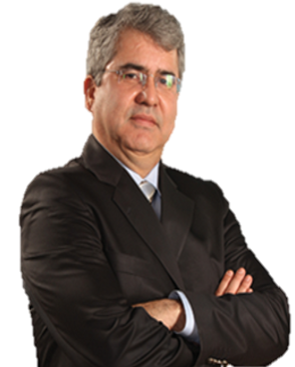 Elif is committed to deliver any legal, organisational or functional requirement related to labour rights and safety. Help shape the next generation of our customers’ products. Develop intelligent packaging solutions for consumer, environment, customer and economy. We employ innovations in material and converting technologies in improving the product experience. 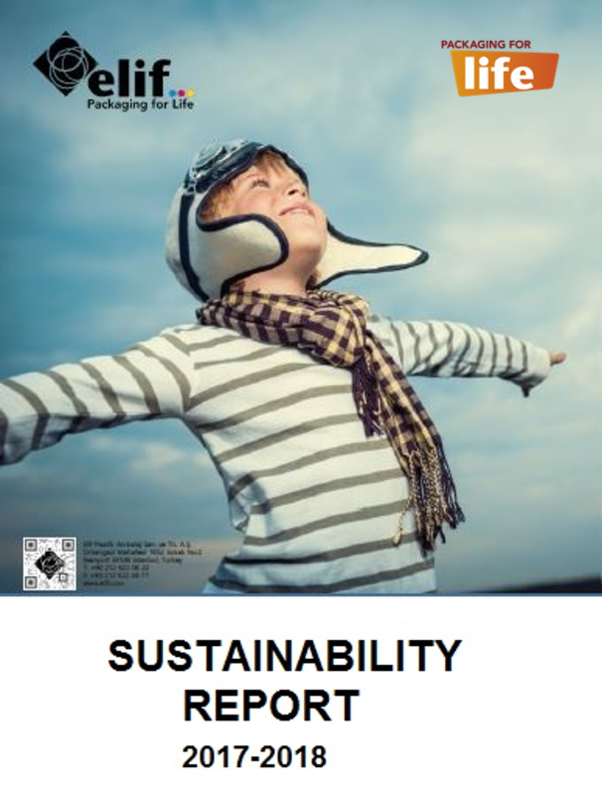 Elif defines responsible packaging not only as light weighing material or recyclability but as a packaging that can improve human life today and tomorrow. «Packaging for Life» innovations of Elif empower our customers and their consumers to live a more sustainable, convenient and functional product experience. 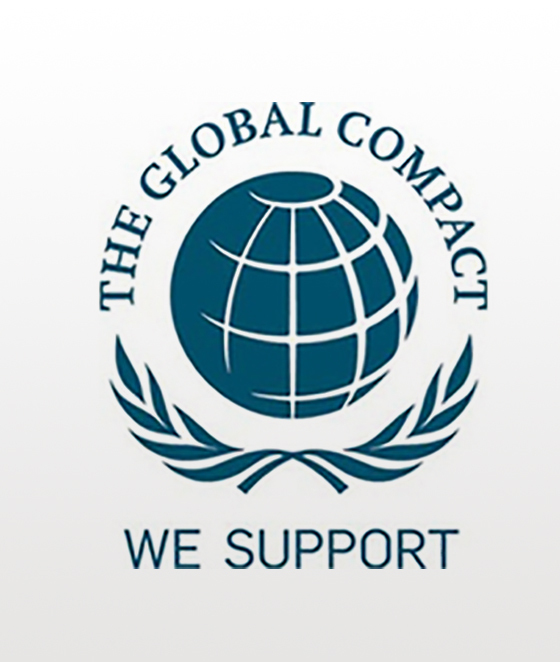 Elif aims to make its corporate environment and social responsibility official by joining the United Nations Global Compact, the intention of which has been declared with a Letter of Commitment sent to the UN in July 2012. Elif’s corporate values define the effective integration of ecological, economic and social engagement of the company and its representation of individual responsibility for the realisation and sustainability of successful business. As Elif Holding group of companies, we relentlessly emphasise our belief in the power of ‘equality of men and women’ through the light of our diversity and equal employment principles. We assimilate and apply an approach empowering women's presence in the economy. Elif, which constantly emphasises the importance of the equality of women and men and the difference made by the touches of women in every field of life. 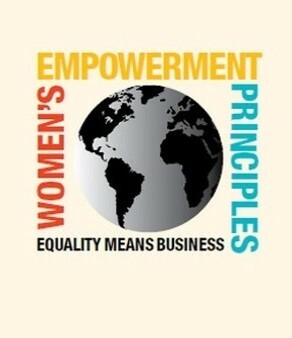 Elif does support improvement of women positions in the community and business life as a crucial need of our society. Therefore, we are committed to integrating the Women’s Empowerment Principles into our business model and continue its activities with the aim of leveraging these principles. 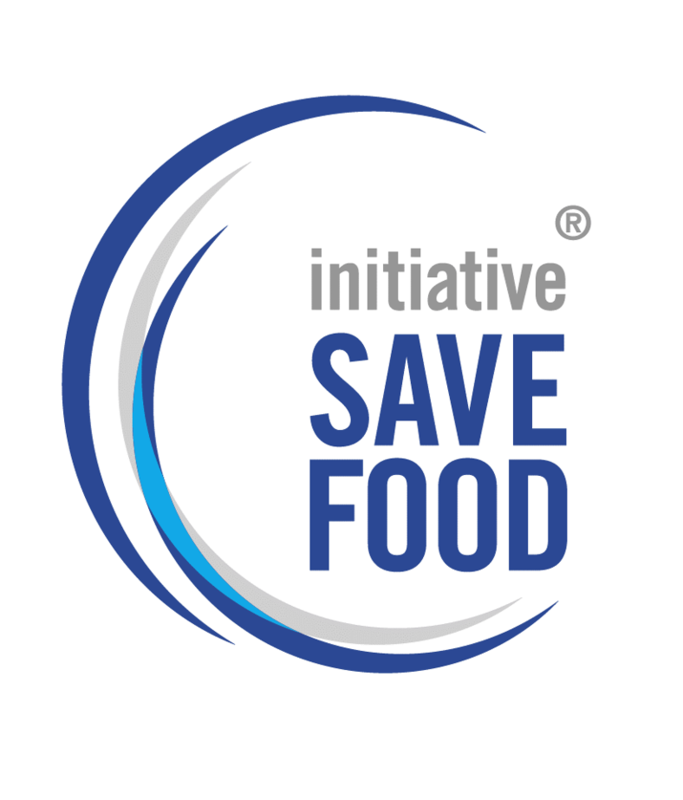 Elif is proud to be a participant of the SAVE FOOD initiative to help prevent food waste and the loss of valuable resources. Elif has a pioneer role for flexible packaging industry in terms of investing in innovative and responsible production solutions that reduce natural resource usage and waste throughout the supply chain. 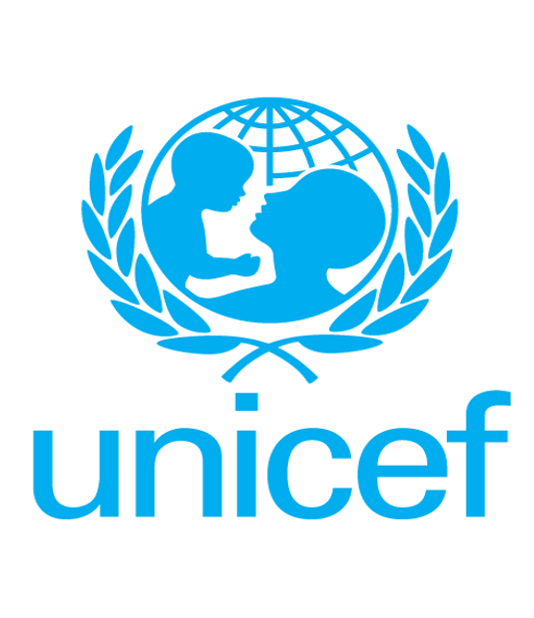 Elif is proud to be a holder of ‘UNICEF Platinum Wing’! Elif has been the first supporter of UNİCEF’s “Platinum Wing” program in Turkey. The company is the first Turkish institution conferred with the ‘UNICEF Platinum Wing’, thanks to the regular funds granted by the company to the UNICEF projects that aim to ensure the most disadvantageous children in Turkey and around the world have access to the living, improvement, health and educations services and offer them the same rights as their peers. Business leaders collaborating for sustainable development! 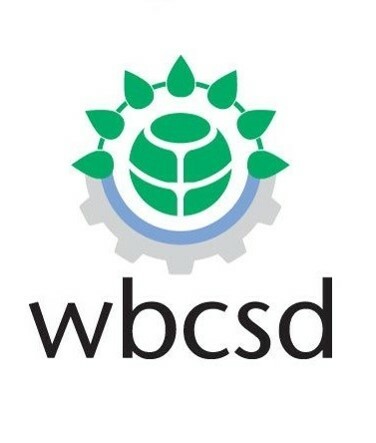 Elif is proud to join WBCSD Turkey network, a key global platform whose sustainability objectives are closely aligned with the United Nations Millennium Development Goals. After its membership in 2015, Elif has been participating actively in the seven working groups it is involved. By acting together with WBCSD Turkey, we will contribute to the transformation of our sustainability projects and programmes for improved sustainability and health while gaining insight into the evolving needs of our customers. The Materials Marketplace project is a key step towards the shift to a circular economy - one where waste becomes the new engine for creating value. Elif is committed to supporting the projects that will open up new business opportunities while creating economic, environmental, and societal benefits. 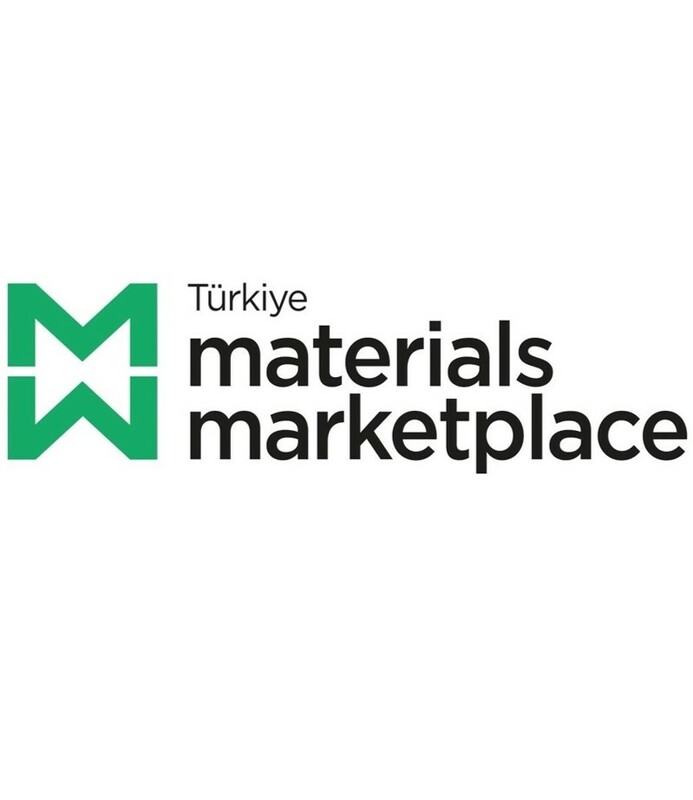 The Materials Marketplace is a new joint pilot project led by Turkey Business Council for Sustainable Development (WBCSD Turkey) and the World Business Council for Sustainable Development (WBCSD).